The refreshment of nature is waiting—in your backyard. 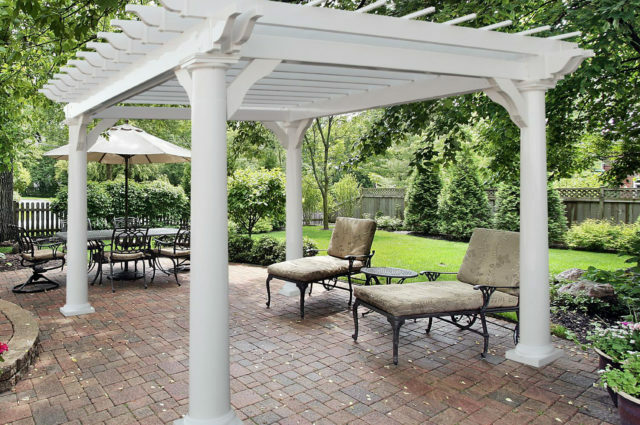 All you need to unwind and enjoy family and friends is the time-honored pergola. Today’s vinyl is a high-quality product that’s strong, durable and beautiful. The best part? Very little maintenance is required to keep it clean and fresh looking year after year—just mild soap and water does the trick. 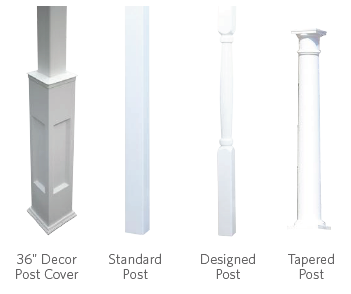 Plus, because our vinyl is made from 50% recycled materials using nonpolluting manufacturing methods, you can feel good about more than just the beauty of your vinyl pergola… You can know that you’re helping protect the environment, too. Fire up the grill and invite the neighbors—there’s plenty of room for everyone in this casual, comfortable pergola. 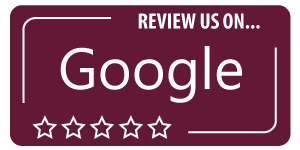 Built with a sleek design and white vinyl, it’s clean, inviting, and sure to become one of the most popular spots in your neck of the woods. Better keep the freezer stocked! 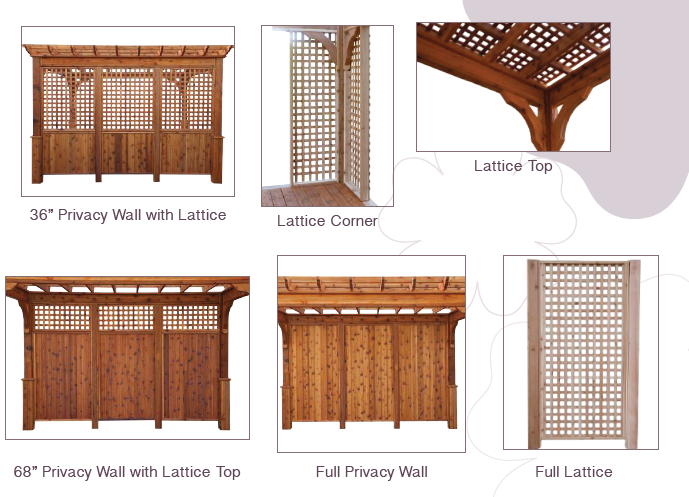 Lattice walls, decorative posts and other special details make it easy to create your own little corner of the world in your backyard landscape. An ideal retreat, any time of day. 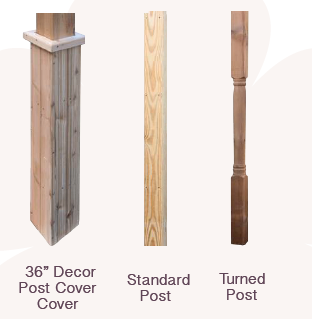 Why Should You Consider a Pergola? Pergolas are ideal for homeowners looking to enhance their backyard with both increased living space and added exterior beauty. Pergolas are great because they function as an additional room that lets you enjoy the outdoors in a way you otherwise would not have been able to. With a pergola, you can host social gatherings, relax in the shade, and explore endless creative possibilities. 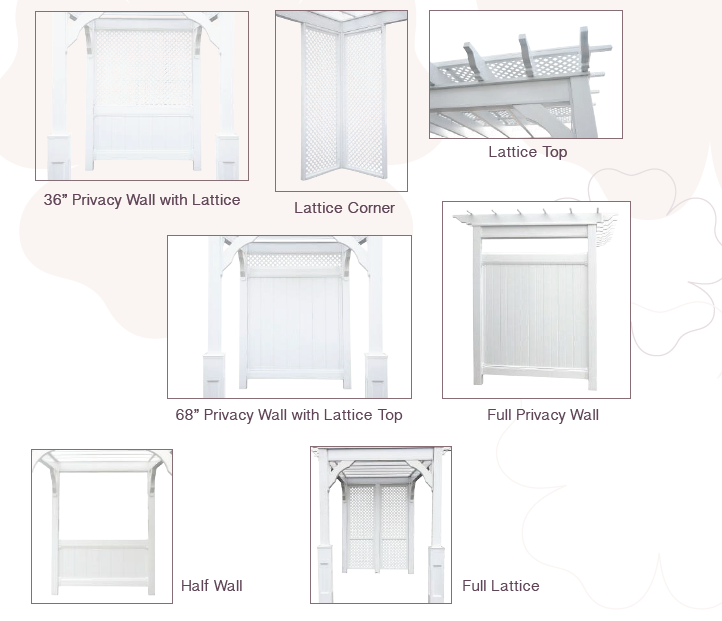 Pergolas combine well with other structures. 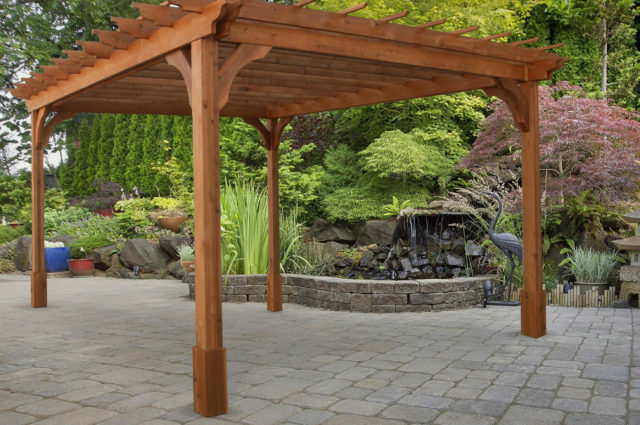 When it comes to integrating a pergola into your backyard, the options are almost endless, whether you have a patio, deck, or an open plot of land, a pergola is a great addition to any fixture or setup. 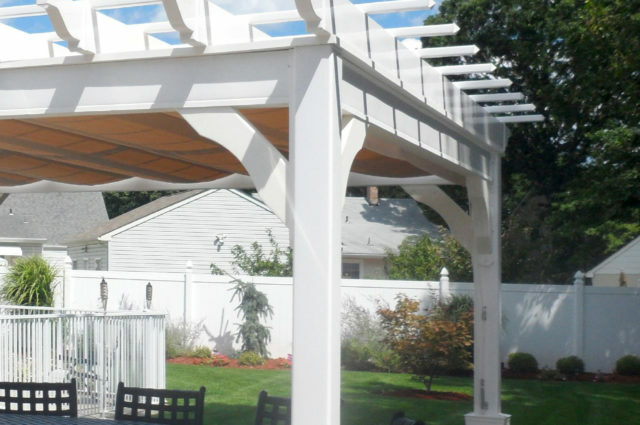 Where ever they’re added, a pergola will provide added shade and atmosphere that you and your loved ones will enjoy. 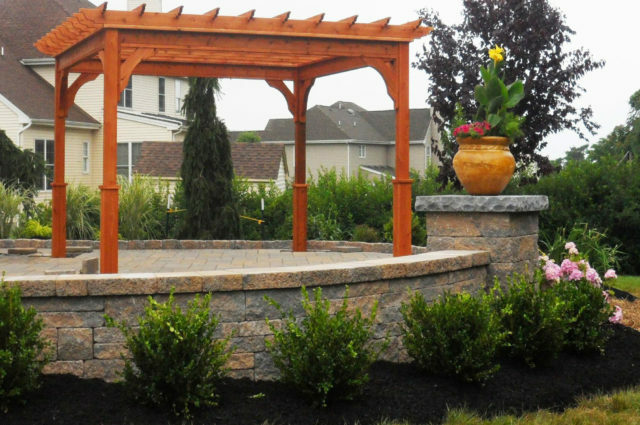 Pergolas offer plenty of creative options for gardeners and plant lovers Both vinyl and wood pergolas look great by themselves, but many homeowners find that plant life can greatly enhance their pergola’s appearance. By letting vines and other plants grow throughout your pergola, you give it a natural look that pairs well with any lawn and contrasts nicely with trees or any woodland features. Pergolas serve as great places to host outdoor dinners and social get-togethers. 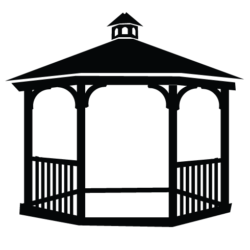 The atmosphere that a pergola creates coupled with the feeling of being outside on a nice spring, summer, or fall day is truly unmatched. When you upgrade your outdoor living space with a pergola, you’ll create the ideal social space that will become the envy of your friends and family.